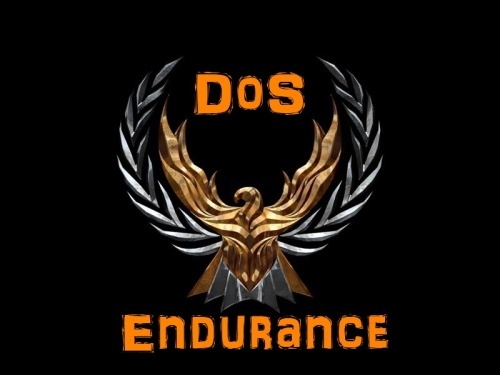 What about opening one Endurance server (without a password) for those drivers, who have problems, conecting o an endurance server. If they have a server to test their connections against, they may have time to fix them. And other drivers can do a little endu training on the maps of the past racing days. P.S. : If you know a link to tutorials, on how to fix those problems with the free version, you may post them here, too. No I thought to open one server before and later after the race. During the race we just do the normal procedure as every tuesday . when frubinator is coming back? I think frub is back on next weekend.